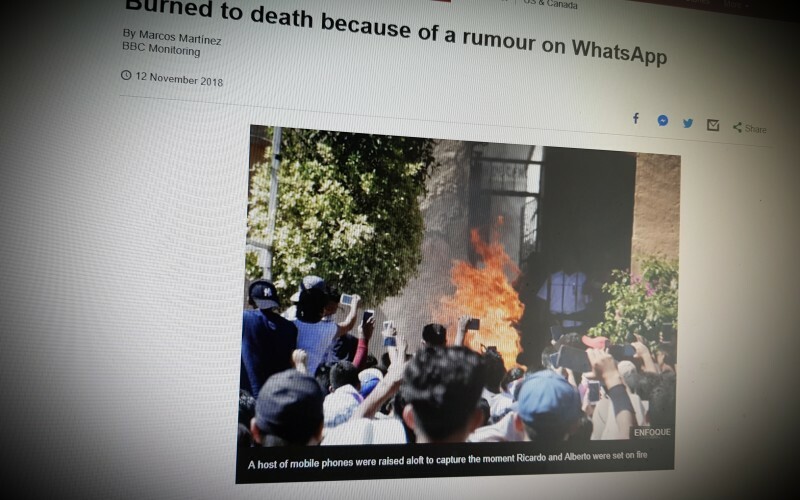 Instagram is teeming with these conspiracy theories, viral misinformation, and extremist memes, all daisy-chained together via a network of accounts with incredible algorithmic reach and millions of collective followers—many of whom, are very young. These accounts intersperse TikTok videos and nostalgia memes with anti-vaccination rhetoric, conspiracy theories about George Soros and the Clinton family, and jokes about killing women, Jews, Muslims, and liberals. Swiggle.org.uk is built on Google SafeSearch technology and has a number of active features that encourage children to respond to and report inappropriate online content they find, rather than “Whoops! Let’s move on!” Children are encouraged to report content they think should not be accessible from your school network. 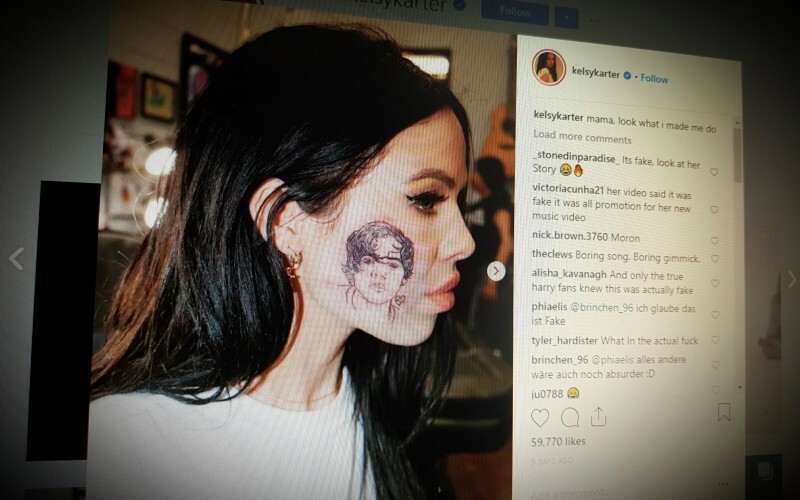 Did Kelsy Karter have a tattoo of Harry Styles on her face? How do we know what's real and what's fake? Why did Kelsy have a tattoo of Harry on her face? Watch the video for her explanation. A bank customer was tricked into transferring money by fraudsters who pretended to be responding to his angry Twitter post about poor service. Writer Mike Tinmouth was furious with the process and time taken to open a business account with Barclays. He expressed his frustration in a public tweet - which was seized on by fraudsters who posed as the bank in an attempt to trick him out of £8,000. 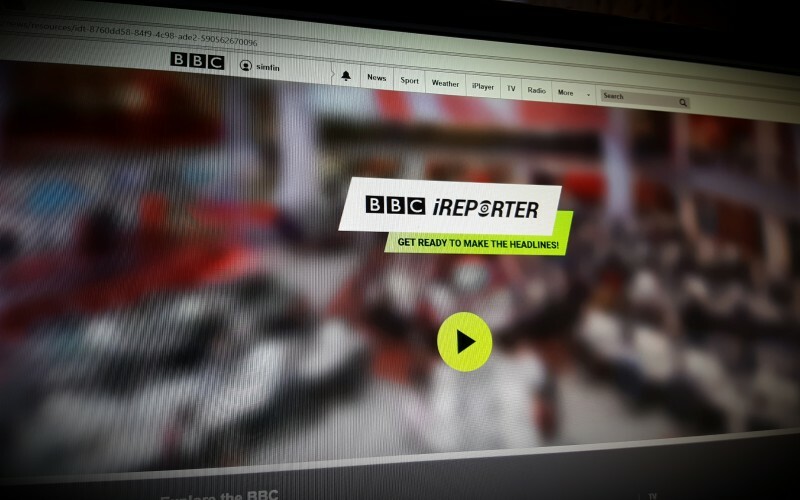 The new interactive BBC iReporter game - aimed at youngsters aged 11 to 18 - gives you the chance to take on the role of a journalist in the BBC newsroom. It is a "choose your own adventure" game, created by Aardman Animations, which challenges you to make your own decisions on which sources, political claims, social media comments and pictures should be trusted as you contribute to the day's news output.